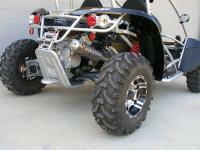 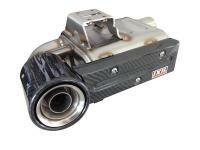 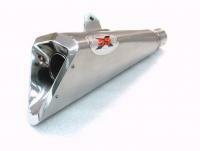 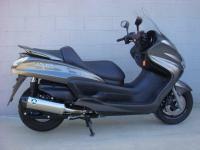 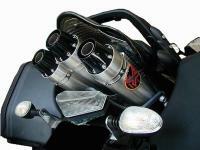 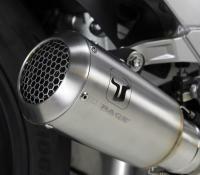 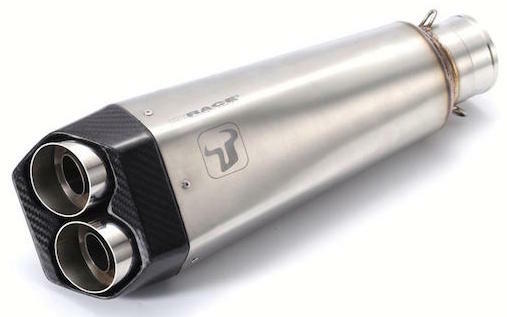 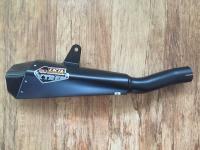 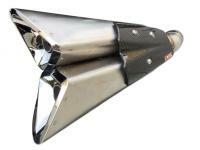 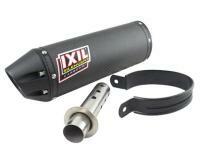 BR Special Tuning have been Sole UK Distributors of IXIL Exhaust Silencers for 15 years. 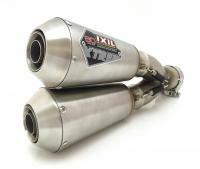 IXIL Exhausts are used by elite MotoGP riders where the development of products with new and experimental materials / technologies where both maximum performance and quality are essential. 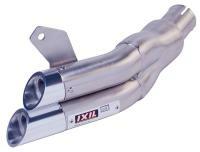 It is this experience that helps IXIL Exhausts develop exhaust and silencers that provide the best guarantee in their products while still managing to overcome the strictest European standards. 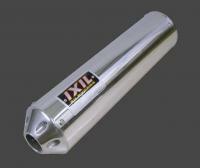 With over 60 years’ experience in making great sounding aftermarket exhaust and silencers, IXIL Exhausts are probably the oldest manufacture still producing innovative new designs year after year for latest bike models and also many older bikes.